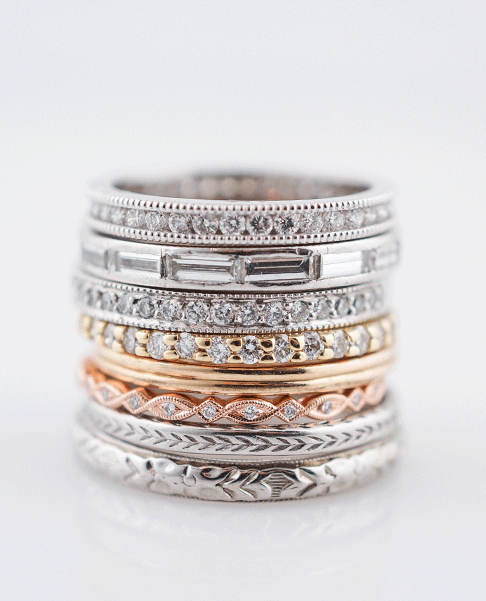 Filigree Jewelers offers one complimentary ring sizing with every purchase. If you have been able to confirm your desired ring size let us know and we will size the ring prior to shipping it to you. If you are unaware of the proper ring size we will ship the ring to you at the current size. After the ring is presented and you have determined your desired ring size, we are happy to facilitate the ring sizing with a quick turn around time. Contact us and we will email you an insured shipping label to send the ring back to us for sizing. The turn around time on sizing is 5-7 business days. After you have taken delivery of an item from Filigree Jewelers it is in your care. We offer free cleanings, prong checks and free polishing with every purchase. We have restored many beautiful antique pieces and we are aware that you may have minor repairs that come up after time. We encourage you to contact us to help facilitate any repair. We will evaluate each repair on a case-by-case circumstance to determine if there will be a charge associated with the repair. Antique and Vintage pieces were constructed differently than modern jewelry is today. It is important to understand that you are enjoying an item that is anywhere from 50 to 130 years old and to treat it as such. Our pieces are ready for daily wear, however, if you are working out, gardening, cooking or participating in sports we encourage you to take off your fine jewelry to continue the longevity of the piece. 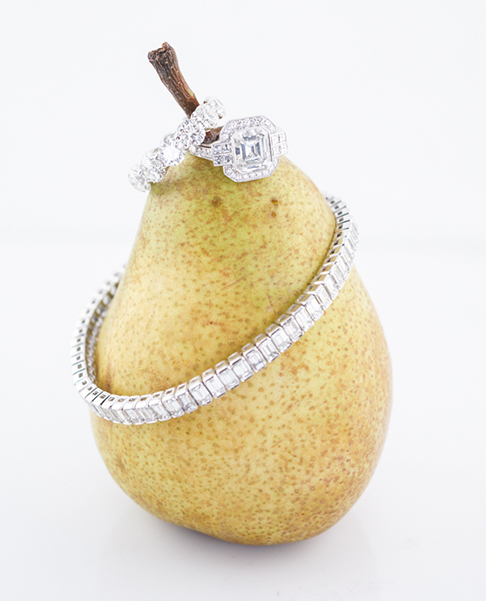 We at Filigree Jewelers pride ourselves on always providing a great experience. 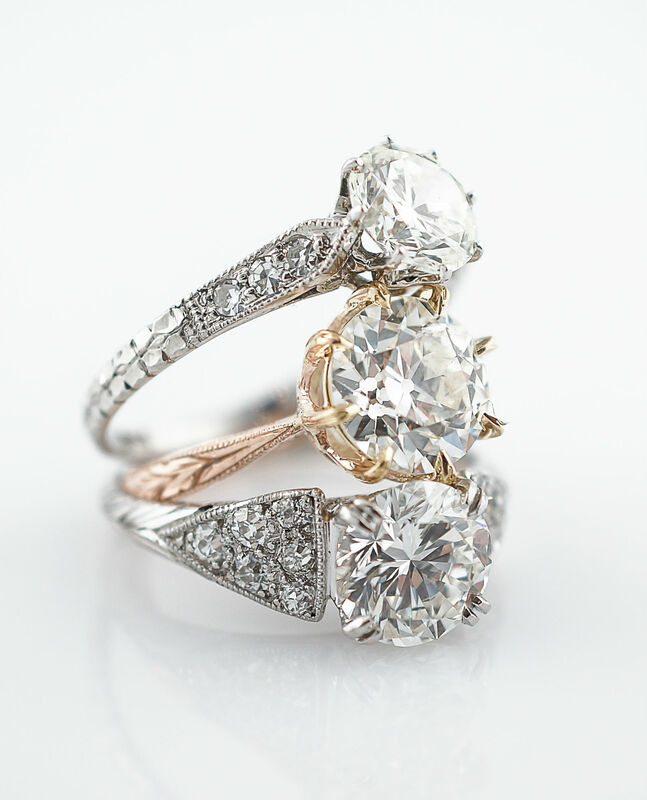 Come say hello and during office hours and receive a complimentary ring cleaning.